Clesta II treatment centres represent outstanding flexibility and the very best of Belmont’s hygiene-conscious design. Air and Electric options across the comprehensive range of delivery systems mean that any Practice or Hospital can fulfill its exact requirements. 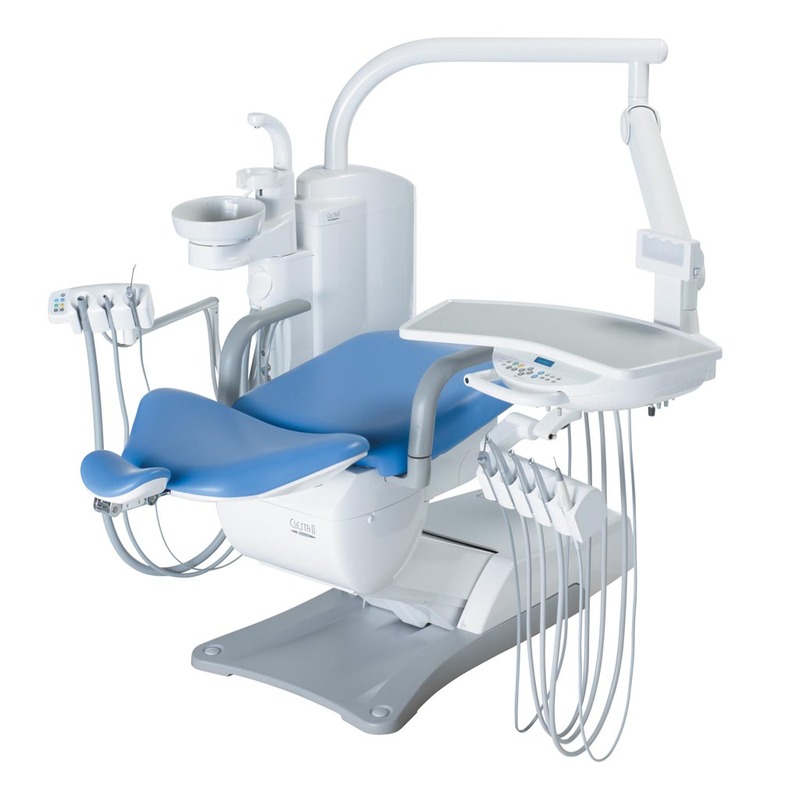 The improved comfort of Clesta II’s chair is an ideal base on which to build your dental system. Over-Patient Delivery Versatile, balanced and precise delivery systems providing total working comfort between the 9 and 1 o’clock positions. Flexible Working Mobile Cart and Cabinet Module delivery systems offer space-saving qualities and the opportunity to configure the Practice’s treatment centre exactly as desired. 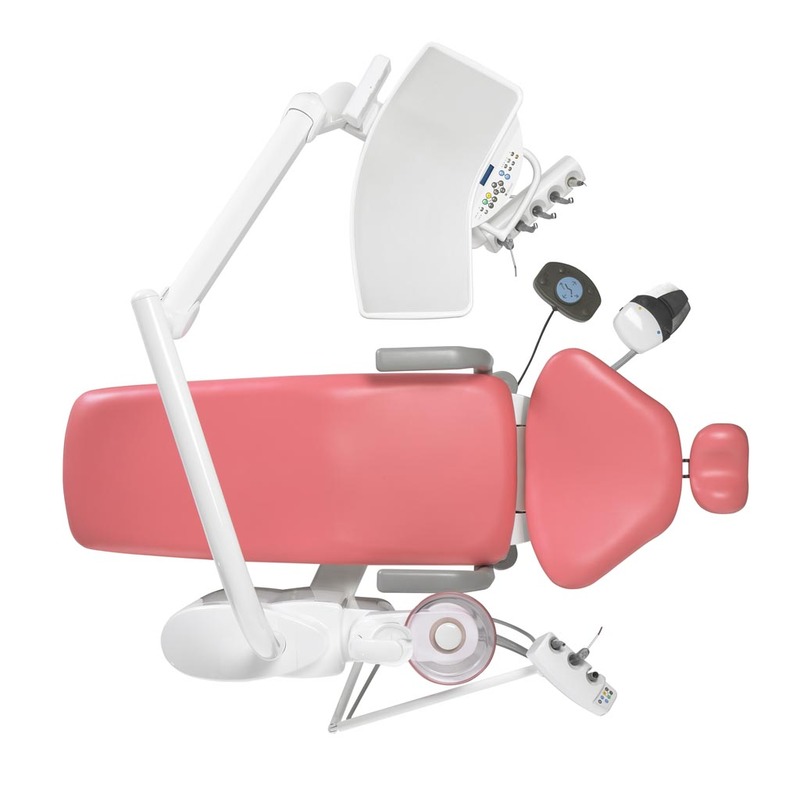 The Belmont Clesta Dental Chair is an extremely flexible package. 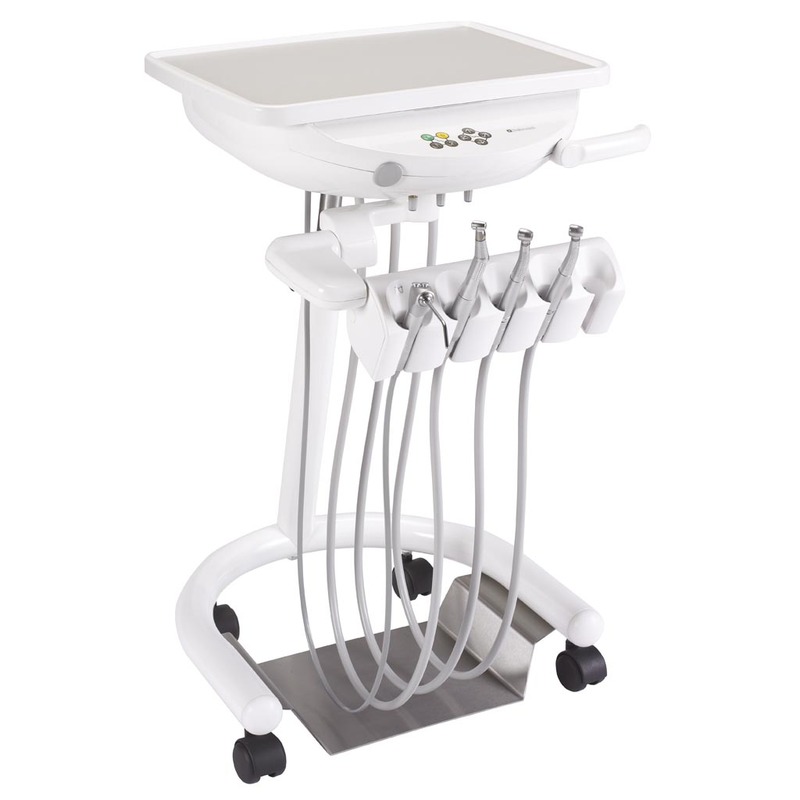 It offers over-patient, continental rod, cabinet module and mobile cart delivery system options. 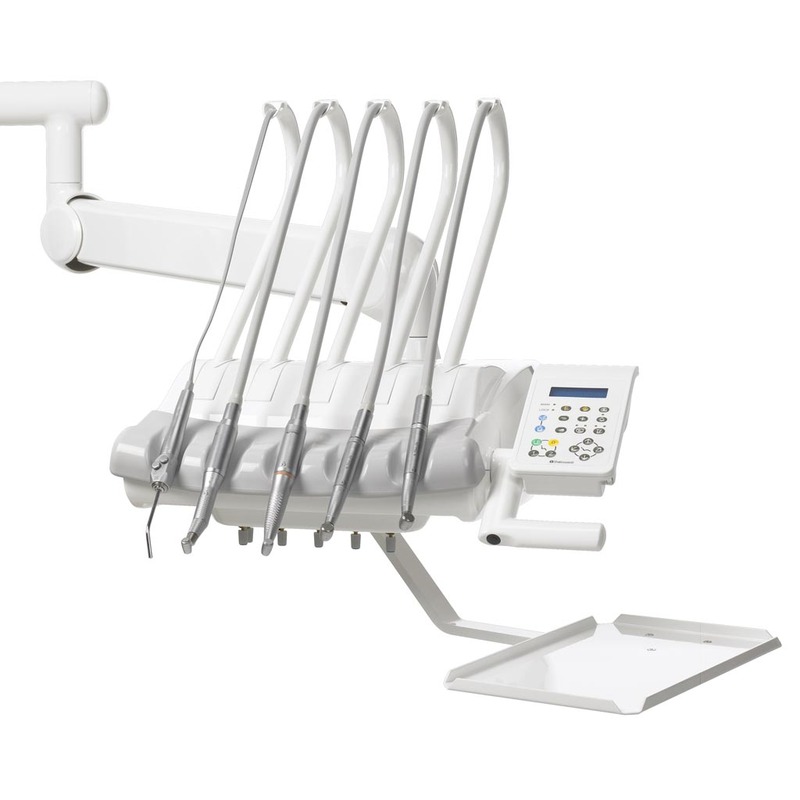 It offers an integrated micro motor with digital display providing full endodontic features. Fully programmable chair with multi user user. Combined with the versatility of the cuspidor unit and the Clesta chair this totally reliable treatment centre is extremely durable.